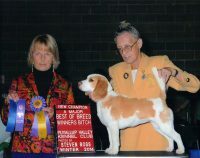 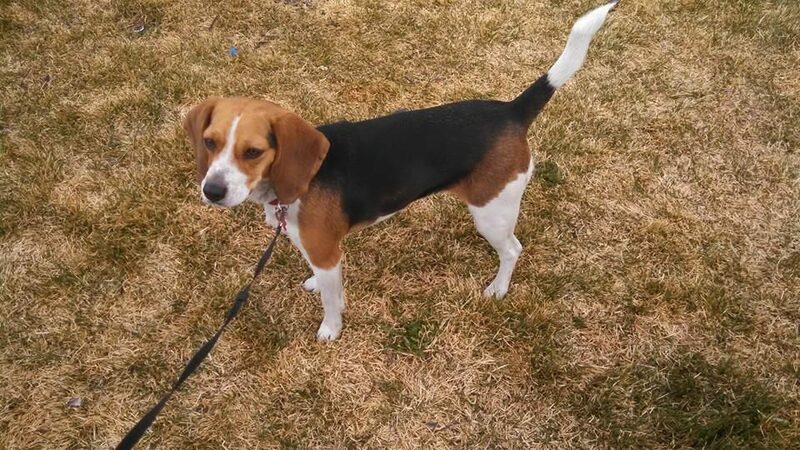 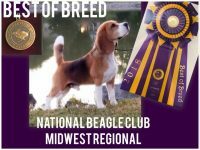 We know the Beagle breed very well. 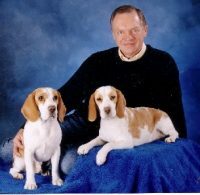 Since our first Beagle in 2002 we have been in love. 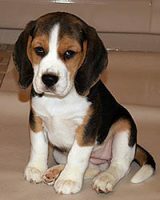 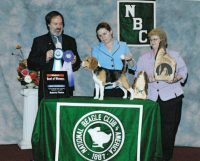 Our first Beagle, Tara, loved children and was an exceptional mother to her puppies. 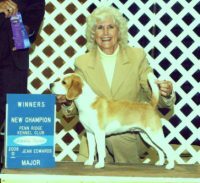 She was a very people oriented dog and would do anything for her family members. 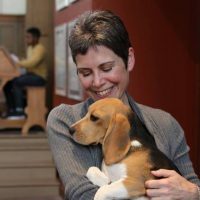 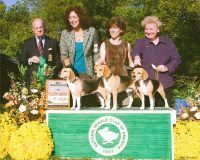 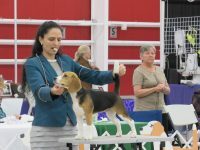 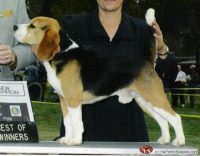 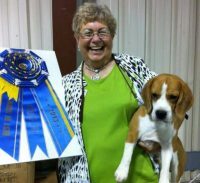 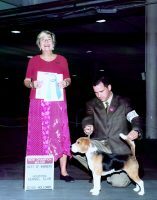 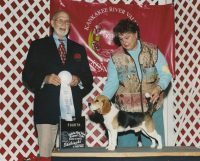 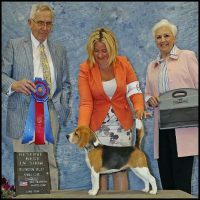 Tara is gone now, but her legacy lives on in the Beagles we produce.